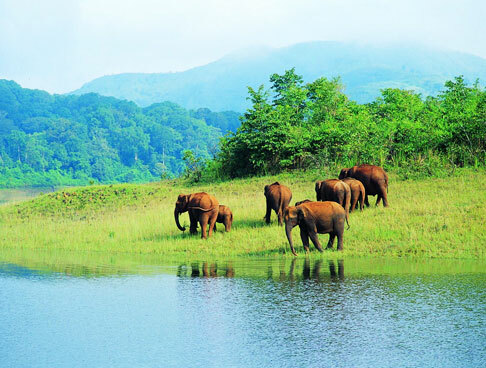 Kerala is one of the most travelled holiday destinations in India. 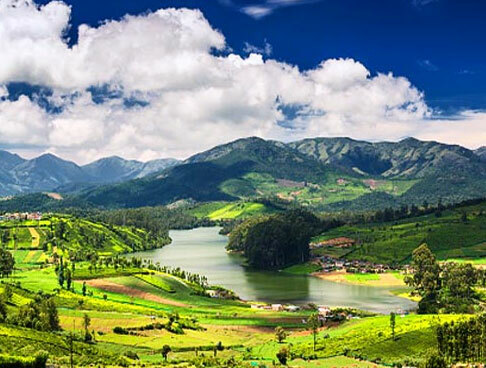 Settled in the southern most part, Kerala is a wonderful blend of picturesque landscape, lush greenery, cascading streams and breathtaking waterfalls. 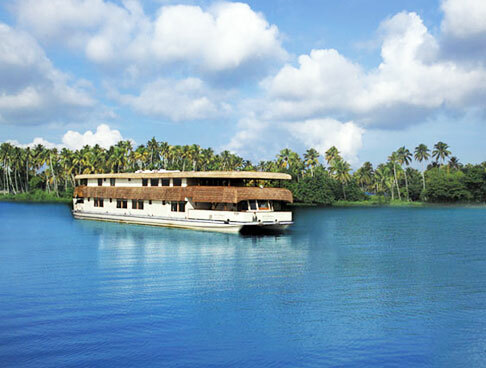 In this short Kerala tour, you cruise through Kerala on a houseboat; relish the wonderful backwaters. 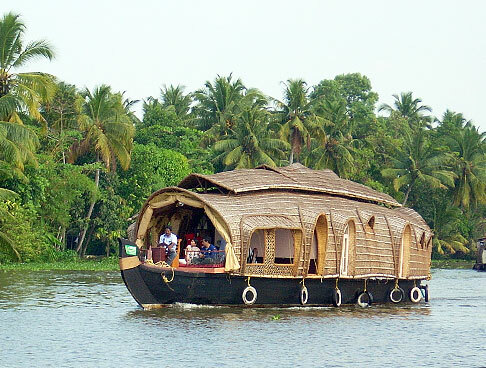 The destinations we cover include Kochi, Athirappilly and Alleppey. Arrive at Kochi airport/train station and meet our IHPL representative. 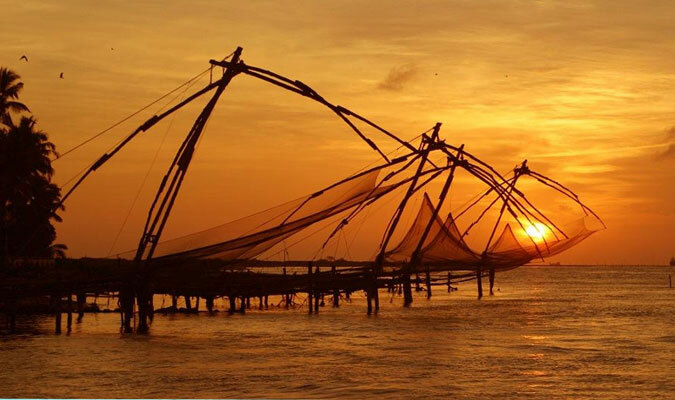 Kochi is a major port which boasts of Chinese fishing nets, pre-historic mosques and relics of British Raj. Later, check-in at a hotel and settle down. 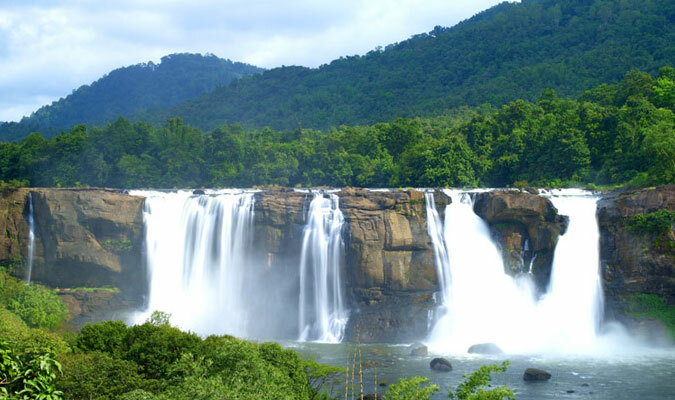 After refreshment, we begin our tour with two breathtaking and pristine waterfalls- Athirappilly and Vazhachal. Both the falls are at a distance of five kilometers, on the edge of the Sholayar forest ranges. The water gushes down from a height of up to 80 ft. Surrounded by dark jungles and rolling terrains, the falls are reachable only after a 2 km short trek. Get back to the hotel and stay overnight. On the second day of your short Kerala tour, post an unhurried breakfast and proceed to Alleppey. 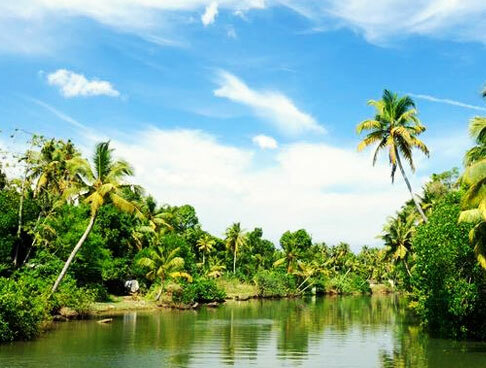 Alleppey is just a 1hour drive from Kochi and is famed as the hub of Kerala's backwaters. Experience the super luxury houseboat stays. Check into a houseboat and feel home. Facilitated with all basic amenities, the deluxe houseboat offers you with mouth-watering cuisines. 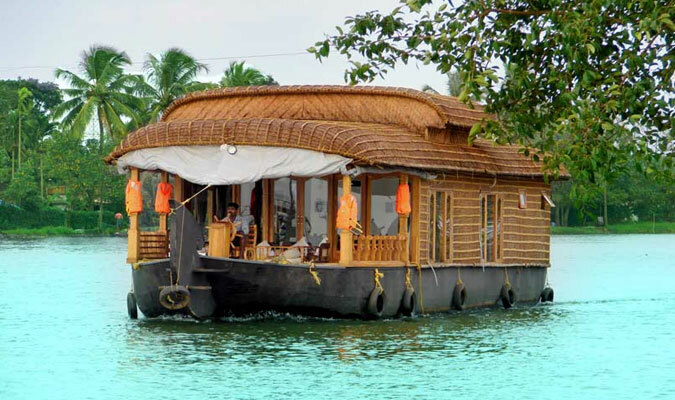 The most amazing part of the houseboat stay includes the enchanting views and the untouched and unexplored places of Kerala. Set yourself free and feel the cool breeze flowing over your face. The magnificent and awesome view of green jungles, Chinese fishing nets, swaying coconut palms and paddy farms might leave you awestruck. 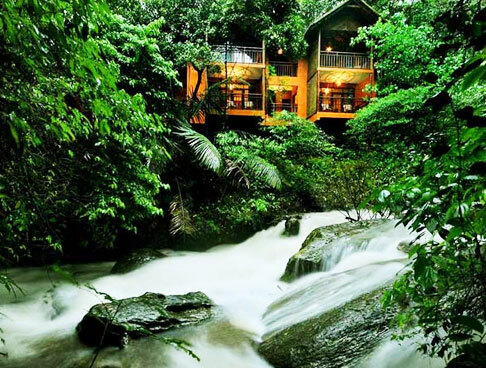 Later, enjoy delicious food and experience the night on the backwaters of Kerala. Stay overnight in houseboat. 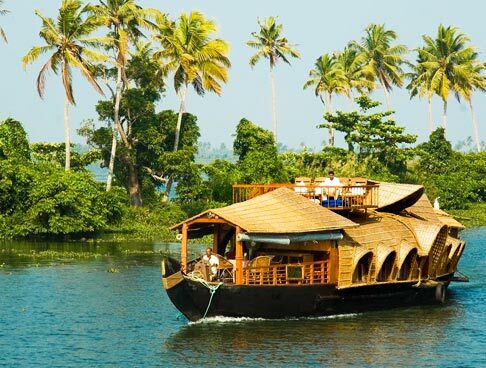 On the third day of your short Kerala tour, take your morning breakfast in the houseboat and check-out. Later, you travel back to Kochi airport. Board a flight for your onward destination. In-addition you can also go either for shopping or sightseeing in Kochi; only if your flight schedule allows you.